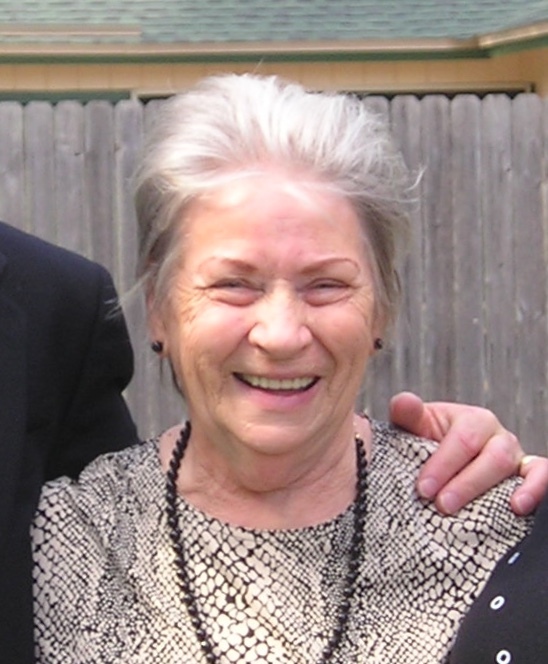 Priscilla McLemore White, 80 of Jacksonville, FL passed away Saturday, July 14, 2018 after an extended illness. Mrs. White was born in Monroe County, Tennessee and also lived in North Carolina before moving to Jacksonville in 1967. She worked part time as a store retail clerk but much of her life was centered around the caring of her husband, the late Genia B. White, who passed away in 2009. Priscilla was always busy working and was not fond of being idle. Mrs. White is survived by her stepson, David (Sandy) White as well as many extended family members.